Rebecca Hauder, the author and creator of Resources for Grief™ products, is a Registered Nurse and Licensed Clinical Professional Counselor. She worked for many years in the hospice setting, both as a nurse and a bereavement coordinator. She also designed and facilitated grief support groups in hospices, hospitals and funeral homes. In her private clinical practice she has provided counseling to grieving persons throughout the Idaho Treasure Valley. Additionally, she has trained other professionals on grief and loss, both in the United States and abroad. Her rich cross-cultural experiences and exposure to many world religions, including a variety of Christian denominations, give her sensitivity and respect for differing beliefs, religions, and cultures, as reflected in her writings. Rebecca's background as a nurse and mental health practitioner also gives her a profound regard for the relationship between physical, mental, and spiritual health. 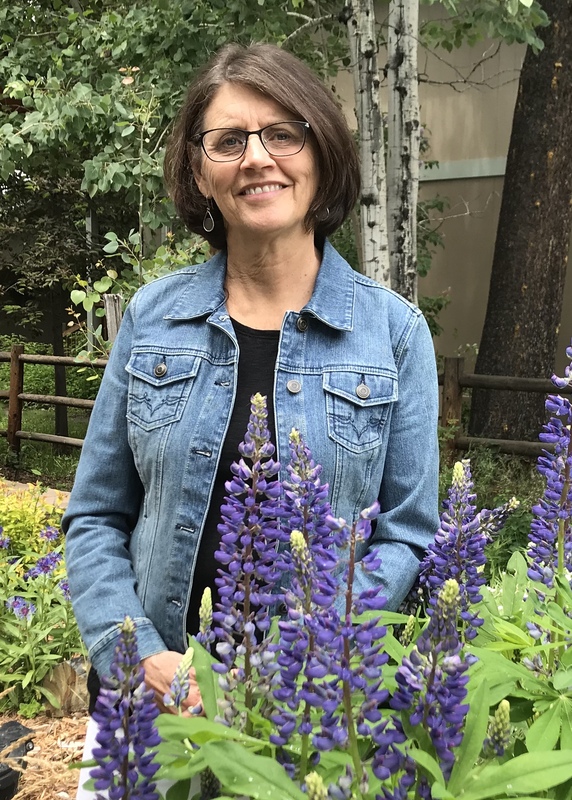 Rebecca has served as an Adjunct Professor for Boise State University's Department of Counselor Education, on the Clinical Advisory Board of the Multiple Sclerosis Society, Idaho Chapter, and as an Executive Board Member of the Idaho Mental Health Counselor's Association. She has written for a variety of publications, including an article in The Forum Newsletter, published by the Association for Death Education and Counseling, on "Revisiting Childhood Grief at Midlife". This came out of the author's childhood experience of losing her sister in a tragic accident. Rebecca resides in Boise, Idaho with her husband of 38 years. Together they share a passion for bicycle touring and travel. She has 2 grown children and several grandchildren.